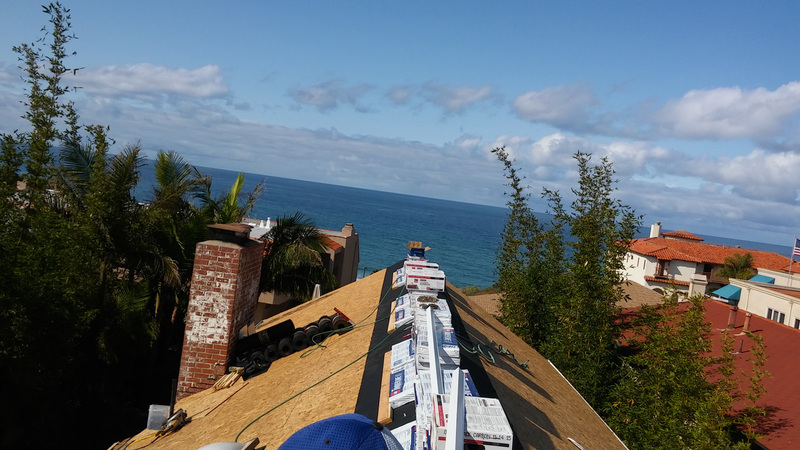 If you are considering having a new roof installation on your property, the following is provided to assist you, the home or business owner, with the knowledge to make an informed decision. 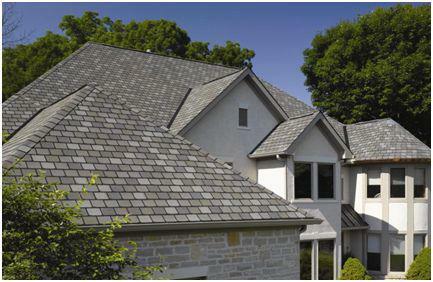 Quality Brands used by Atkins Roofing: Certainteed, Presidential, Monier, Cedarlite, Elk, GAF, Lamarite and Fire Free. 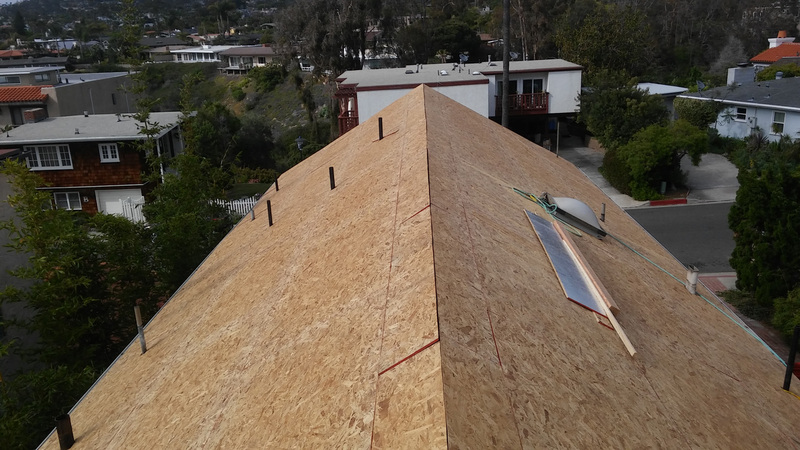 All sloped roof systems have five basic components. 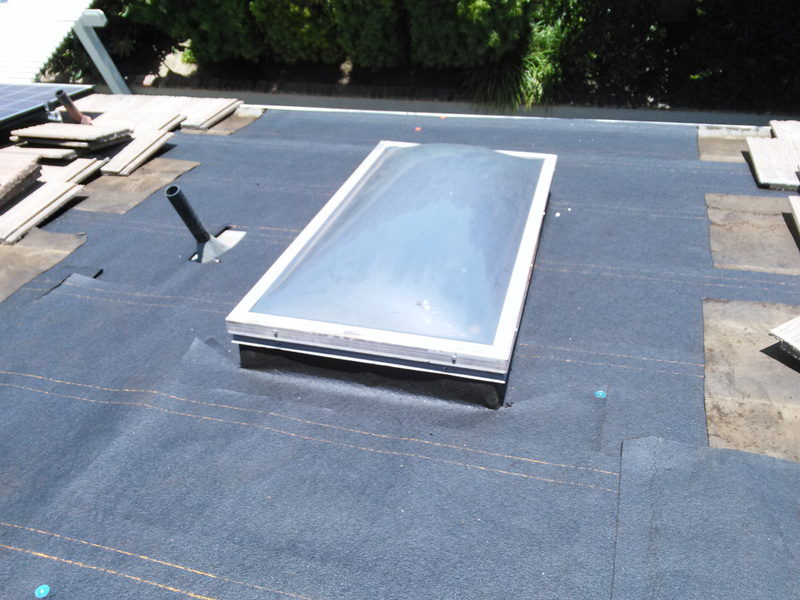 Flashing: sheet metal or other material installed into a roof system’s various joints and valleys to prevent water intrusion. 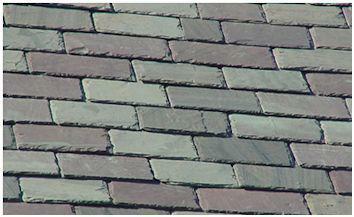 The following roofing materials are commonly used for sloped roof structures. Organic consist of a cellulose-fiber (i.e., wood) base that is saturated with asphalt and coated with colored mineral granules. 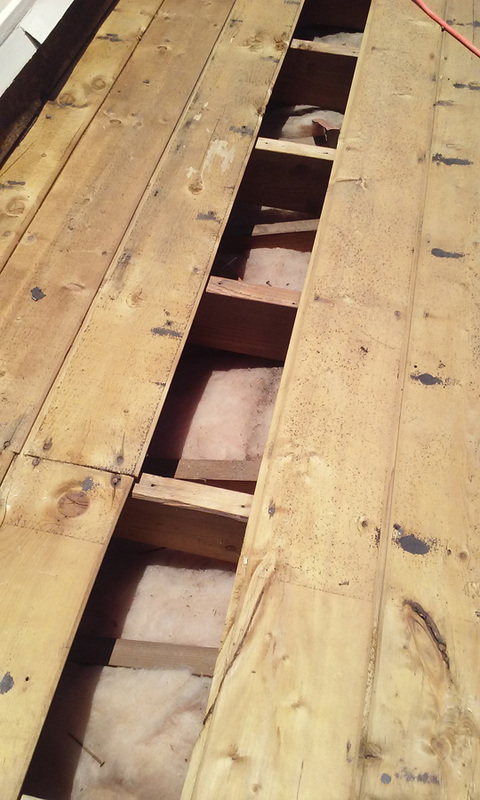 Fiberglass consist of a fiberglass mat, top-and-bottom layers of asphalt, and mineral granules. 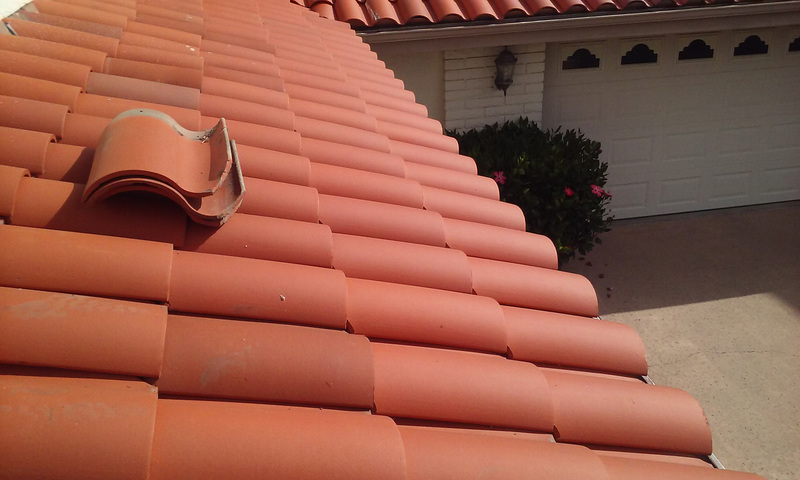 Tile, clay or concrete, is a durable roofing material. 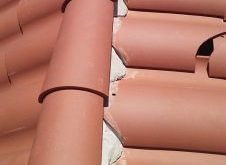 Mission and Spanish-style round-topped tiles are used widely in the Southwest and Florida, and flat styles also are available to create French and English looks. Tile is available in a variety of colors and finishes. Tile is heavy. 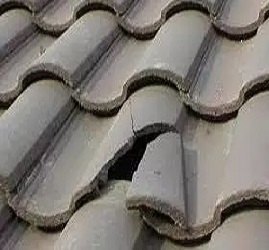 If you are replacing another type of roof system with tile, you will need to verify that the structure can support the load. 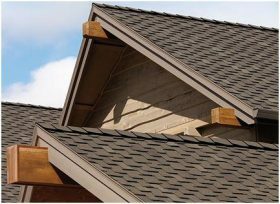 Before making a buying decision, Atkins Roofing recommends that you look at full-size samples of a proposed product, as well as manufacturers’ brochures. 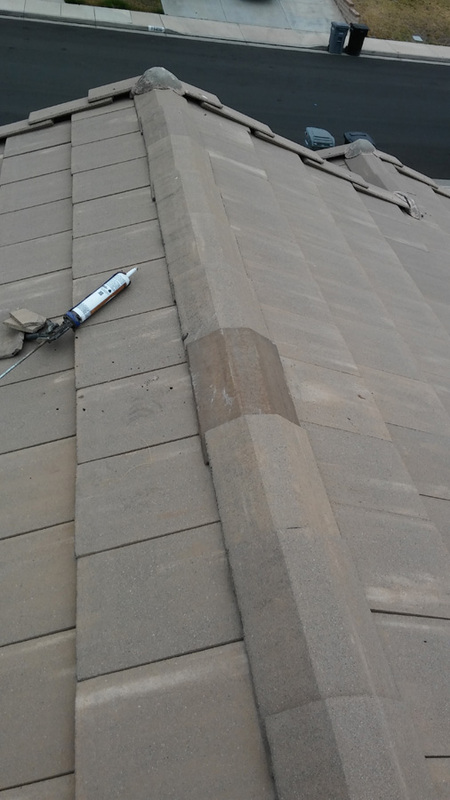 It also is a good idea to visit a building that is roofed with a particular product.